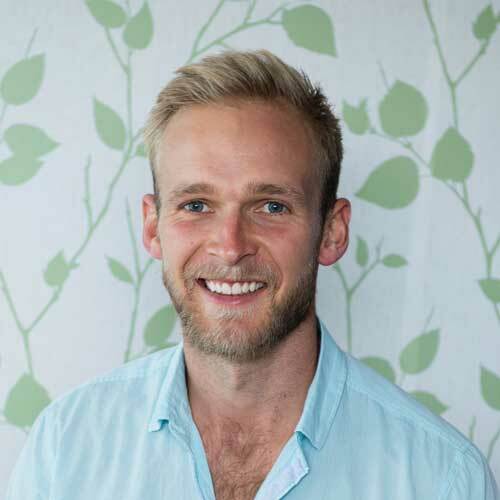 Dr Ian Northeast, is passionate about aiding his clients towards moving and living well. “Movement is life” so goes the saying and is a significant focus of Ian when working with his clients. This can refer to both the quantity and quality of the movement. The aim of this being efficient, functional, powerful and comfortable movement. Dr Ian has completed a 5 year university degree in human chiropractic and a 2 year postgraduate study in Animal Biomechanical Medicine. In his down time Ian is a passionate horseman as well as enjoying learning and practicing quality movement through gymnastics strength training, triathlon and traditional weight training. Coffee and Lune croissants are his weakness. Dr Ian enjoys putting “Movement Is Life” into play with children; recreational and professional athletes/sports people through assisting with movement quality and efficiency; those in their mature years wishing to maintain or improve where they currently are.